CFDb began as a 3 person team - A husband & wife team (Roger & Annelie Rudlaff) and 1 webmaster (Bryce Wisekal). In the summer of 2016 this team slowly transitioned to husband & wife team Desiree & Bryce Wisekal. 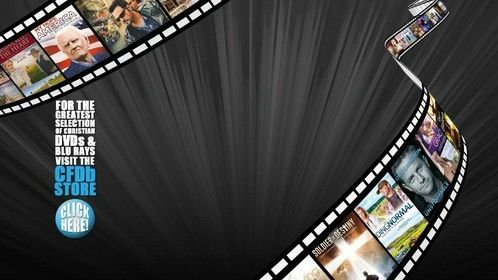 Roger and Annelie Rudlaff are avid Christian film lovers who desire to get the word out about Christian films. Over the years we found out that most people think the only Christian films out there are titles such as Moses, Joseph and Jesus of Nazareth. While those films are great, there is so much more out there and Roger wondered how are people going to know. 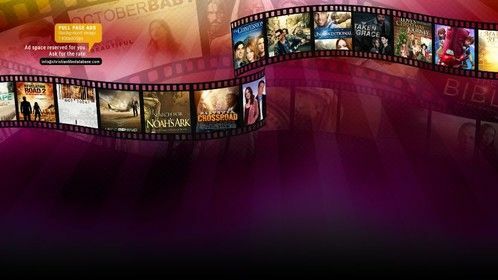 So began...the Wayhouse Christian Film Library - a free service to the community where people could come and check out Christian movies/documentaries/cartoons and return them for more. It started off slowly and as we moved to different locations the greatest success was in Roanoke, VA where we even made the front page of the newspaper. It was successful in getting the word out locally, although not successful financially, for obvious reasons. An unexpected family crisis arose causing us to close up shop and move again - no more Wayhouse but another development came from this...CFDb. It started very slowly and in 2011 we formed an LLC company and began to try and figure out ways so we could spend more time on the database because every film and everything done with the database is all done by Roger or Annelie, except for web issues that come up, including getting the search to work better, which thanks to Bryce, it now works wonderfully! 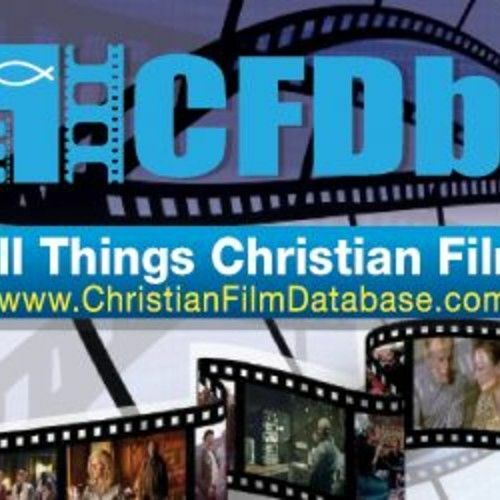 Our goal is for CFDb to be blessed financially so we can dedicate a majority of our time adding and updating more films. Our prayer is for many people to be blessed spiritually as a result of this ministry. We may not make the films but we try and help people find the appropriate films to help their spiritual need.